August 25, 2012 in IIMB Experience. August 24, 2012 in Seminar Series. August 16, 2012 in Seminar Series. The Consulting Conclave begins today! August 14, 2012 in IIMB Experience. Be Man Enough to be Childlike! 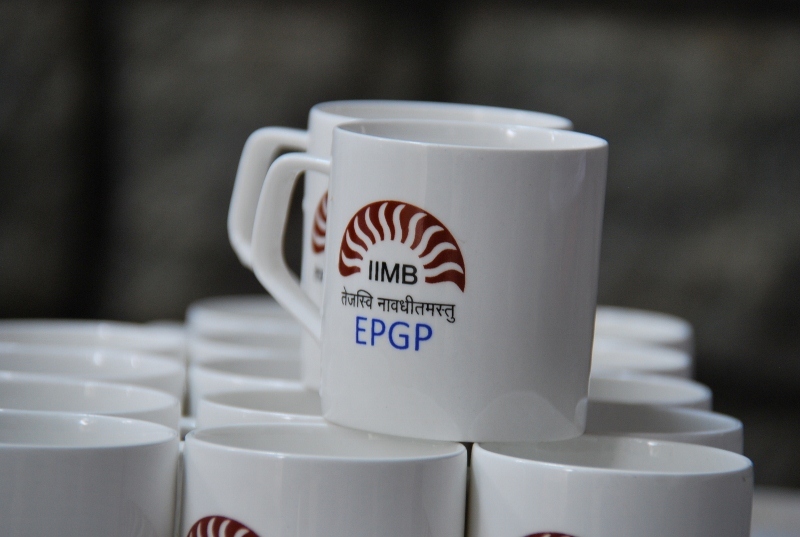 August 3, 2012 in IIMB Experience. August 3, 2012 in ViewPoint.